Both companies’ quarterly reports showed strong sales growth, feeble earnings and heavy investment. Yet the online retailer’s stock rose and the social network’s plunged. Investors believe Amazon will stick around to reap the benefits. They may have more doubts about Facebook. Facebook and Amazon both released second-quarter earnings on July 26 after the market was closed. 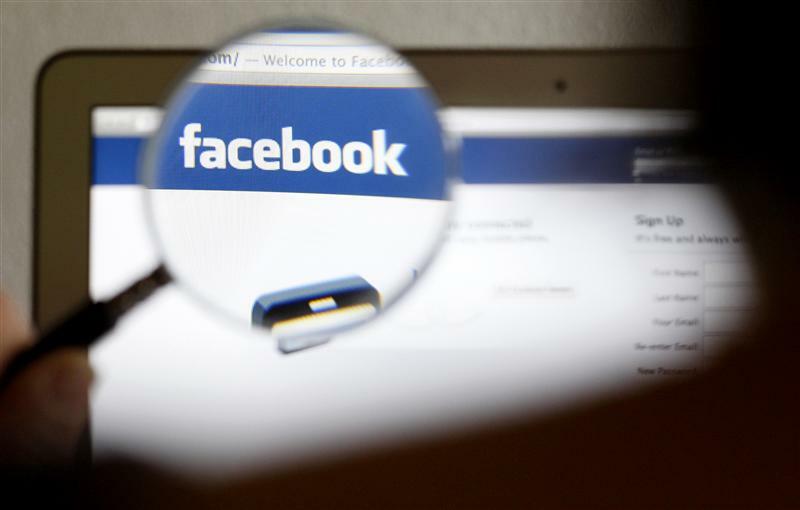 Facebook reported revenue of $1.2 billion for the quarter ending June 30, a 32 percent rise from the same period last year. The company had a net profit of $515 million, ignoring stock compensation costs related to its initial public offering - an increase of 8 percent from the same period last year. Amazon reported net revenue of $12.8 billion, an increase of 29 percent from the same period last year. Net profit from operations fell 47 percent to $107 million. Amazon’s stock rose 7 percent on its quarterly results in early trading on July 27. Facebook’s fell 9 percent.